These are a group of islands off the South coast of Newfoundland. They were discovered by Joao Alvarez Faguendes of Portugal in 1520. The French settled in Saint-Pierre in the late Seventeenth Century and established a very large curing and salting operation for codfish. 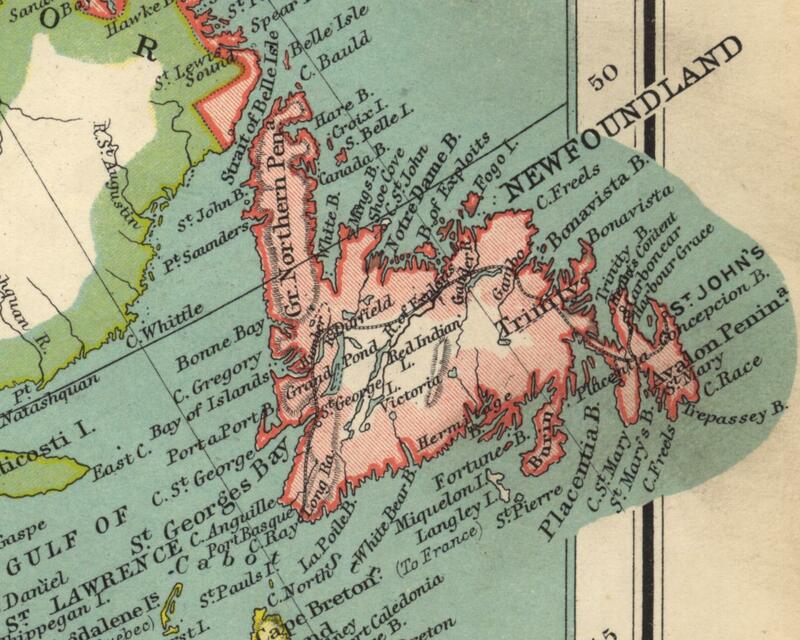 The rivalry between France and Britain would put an end to the French colonies in Saint-Pierre and Miquelon for a while as the treaty of Utrecht of 1713 forced the inhabitants into exile in Isle Royale (Cape Breton, Nova Scotia). 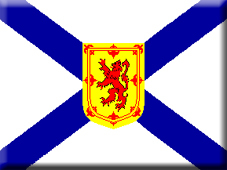 The Islands came under Nova Scotian jurisdiction despite the proximity of Newfoundland. The islands would return to the French at the end of the Seven Years War in 1763. This was something of a consolation prize for losing the bulk of their Canadian colonies in the war. However, it was not long before the British would reoccupy the islands due to French involvement in the American Revolution (1778 to 1783). Similarly it would be reoccupied for vast majority of the Revolutionary and Napoleonic wars from 1793 to 1816. There was one more occasion for the British to become involved in the running of the islands when they declared loyalty to the Vichy French government during World War Two. The British helped the Free French to reestablish control over the islands.